Kingdom Hearts II (Japanese: キングダムハーツII Hepburn: Kingudamu Hātsu Tsū) is an action role-playing game developed and published by Square Enix in 2005 for the PlayStation 2 video game console. 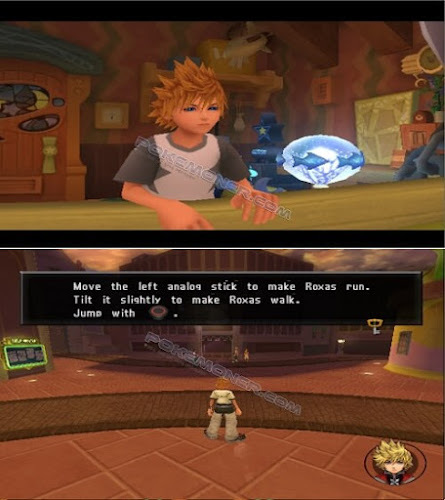 The game is a sequel to Kingdom Hearts, which combines Disney and Final Fantasy elements. The game's popularity has resulted in a novel and manga series based upon it and an international version called Kingdom Hearts II Final Mix, released in March 2007. The game was actor Pat Morita's final voice role before his death in November 2005. 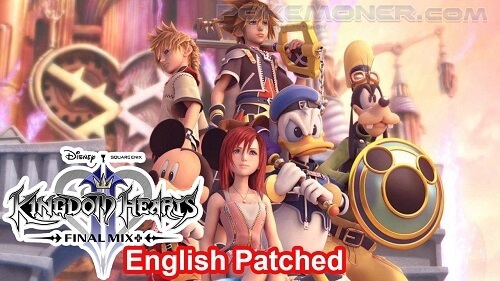 The Final Mix version of the game was re-released in high definition for Kingdom Hearts HD 2.5 Remix for the PlayStation 3, along with Kingdom Hearts: Birth by Sleep Final Mix and Kingdom Hearts Re:coded.